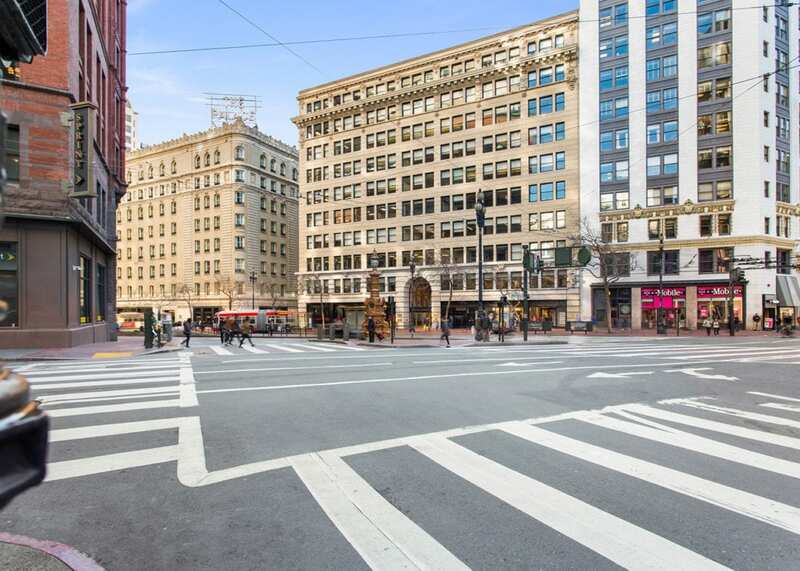 Truebeck completed tenant improvements for multiple high-tech clients within the historic Monadnock building, located in downtown San Francisco. 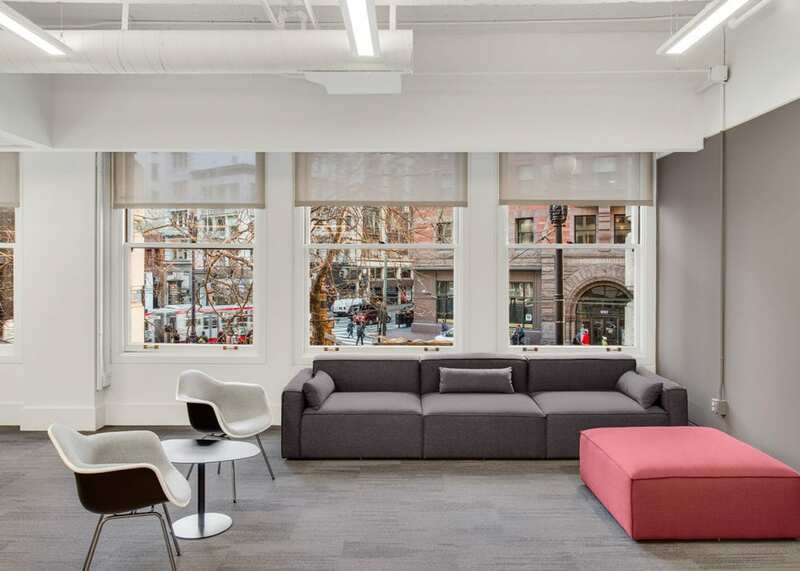 These innovative working environments included high-tech flexible office spaces, collaborative breakout areas, event space with tiered stage, lounge/game rooms, kitchens, and conference rooms. Projects were completed across multiple floors within an occupied building. The Truebeck team coordinated with Brookfield Office Properties and surrounding tenants to ensure no disruption to existing tenants or facilities.